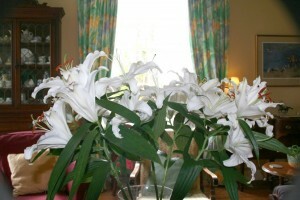 All guests have access to enjoy the large Drawing room. Breakfast is also served in here, at a bright south facing window. 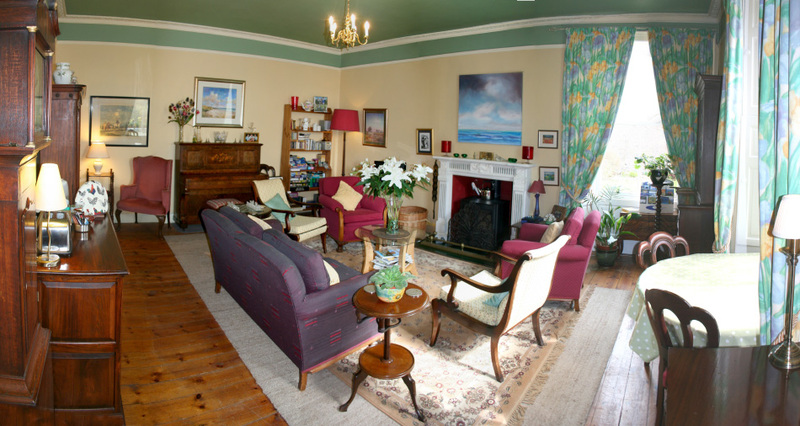 There is plentiful seating in the room, a large wooden stove, television, games, music and books.